New Delhi, December 15, 2017: Ola, India’s most popular mobility platform, today announced the launch of a comprehensive in-trip insurance program,customised for its driver partners across India. To make for a locally relevant and more robust insurance program, Ola has designed it with feedback and recommendations from driver partners themselves, and has added a variety of features to truly build a first-of-its-kind risk cover. 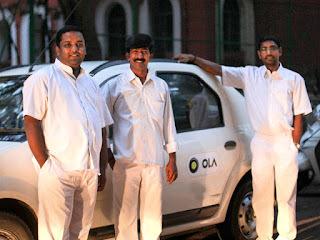 Ola has partnered with Bajaj Allianz to launch this innovative program designed to benefit both, driver partners and their families. 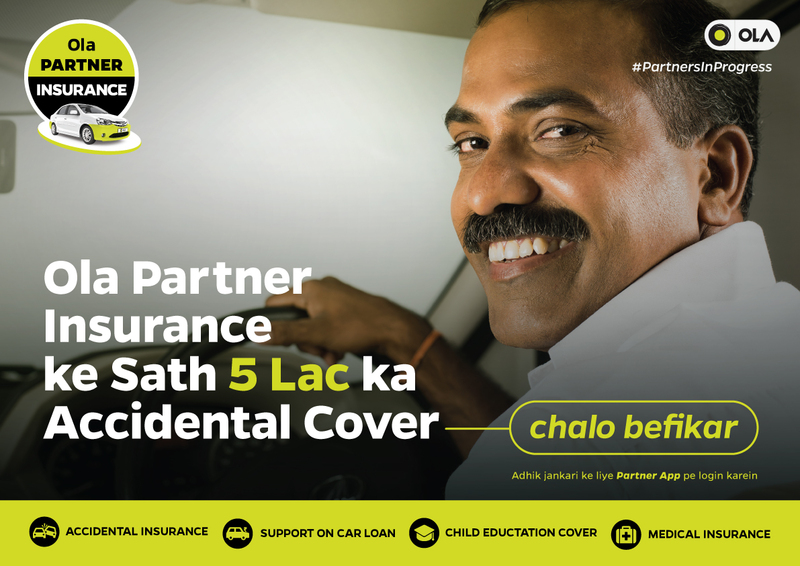 ‘Chalo Befikar’ Insurance will be provided to all active driver partners on the Ola platform offering a cover of upto INR 500,000. Unlike traditional life insurance programs, this comprehensive scheme also provides daily benefits in case of hospitalization that cover business losses, apart from taking care of outstanding car loans and children’s education. 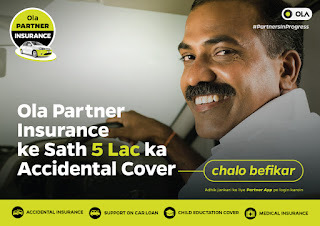 Today, a majority of driver partners across India do not have access to comprehensive medical insurance, or even a life insurance cover; Ola’s insurance program is thus aimed at alleviating the financial burden for driver partners and their families. 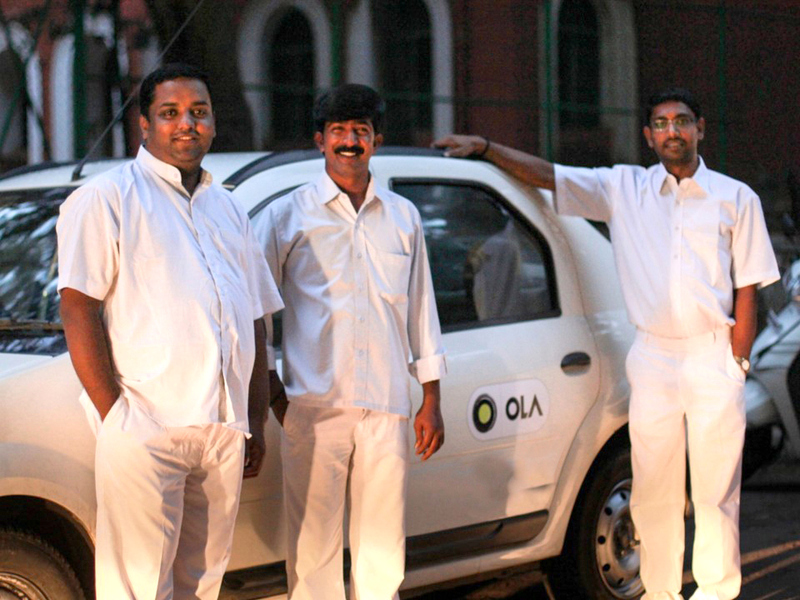 Ensuring ease of access and utilisation, Ola has created a special hotline for all its driver partners, where all queries and claims can be sought by calling 022 62613345.